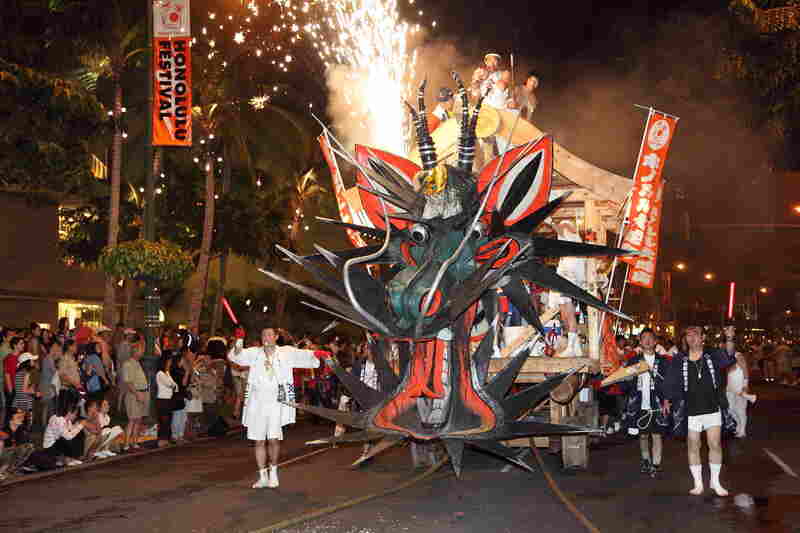 Hawaii Music Festivals® works with other tour companies in offering their groups quality festivals and parades. We offer travel agencies festival only packages. Our festivals have been very successful and well attended. We have never cancelled a festival date due to a lack of participating groups. The festivals are held at first class venues on Oahu. 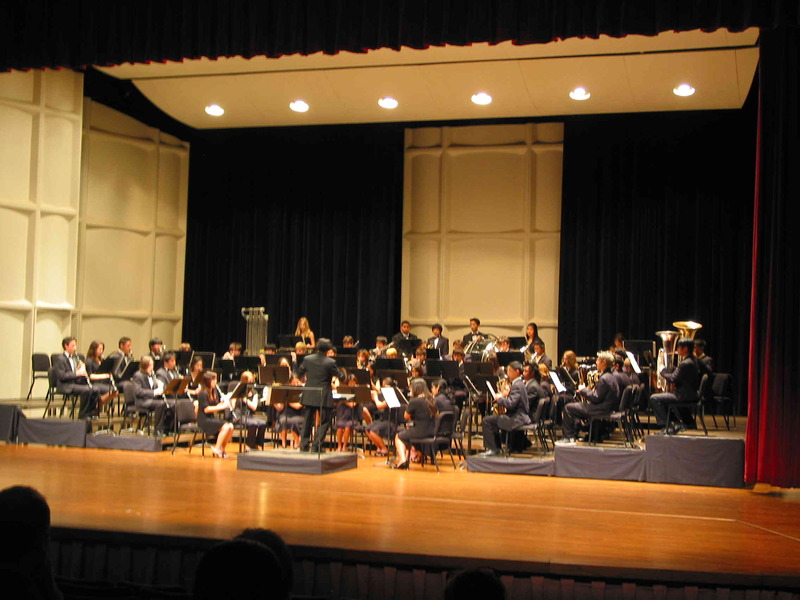 All venues offer attractive facilities for group performances. Our festivals offer private workshops by nationally known clinicians in addition to performing in front of large audiences. 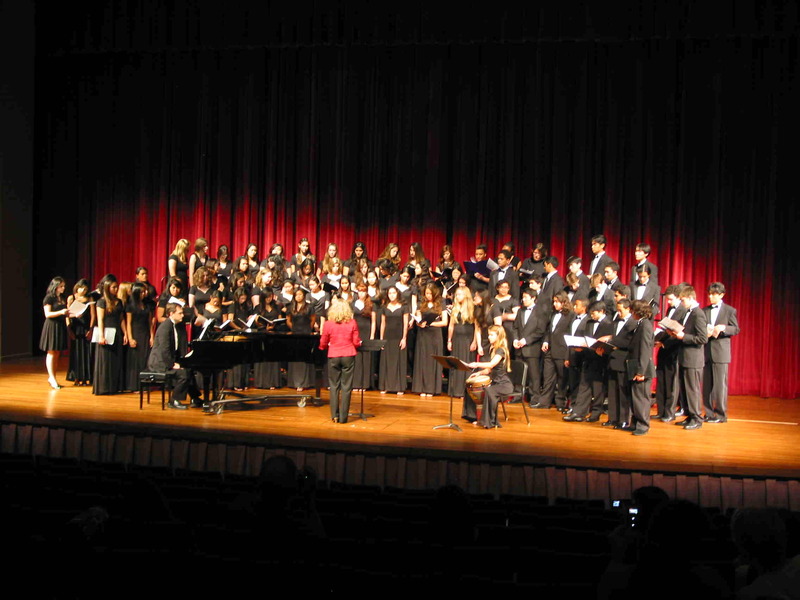 The highlight of our choral festivals is a massed performance where all the choirs participate. 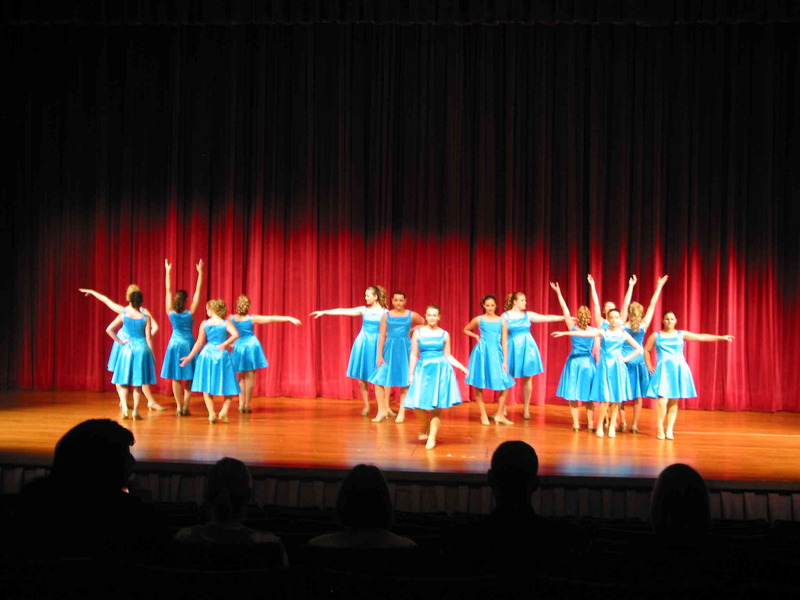 We have always selected a Hawaiian piece as one of the songs in the massed performance. This has been very popular with visiting groups.